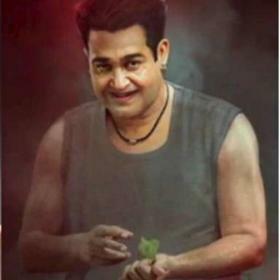 Captain Raju was last seen in the 2017 movie Masterpiece, which starred Mammootty. This film will surely stay special for the actor for the longest time. Veteran Malayalam actor Captain Raju passed away today morning, September 17. The film industry has lost a gem of a person today and his sudden demise has put left everyone shocked. 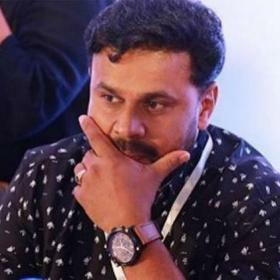 Various celebrities including Mohanlal and Mammootty took to social media to offer condolence to the late actor-director. 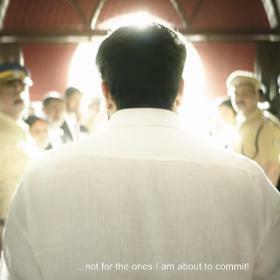 Captain Raju was last seen in the 2017 movie Masterpiece, which starred Mammootty. This film will surely stay special for the actor for the longest time. Mammootty is quite in shock with Captain Raju’s demise. Talking to TOI, Mammootty said, “It is his enduring charm, body traits and acting finesse that made him so popular and also gave him the opportunity to act in several languages. We had acted together in Oru Vadakkan Veeragadha, Aavanazhi, among many others. The last film we acted in was Masterpiece. His demise is a great loss to his family and the film industry. I am also one among the multiple grieving people today. May his soul rest in peace. 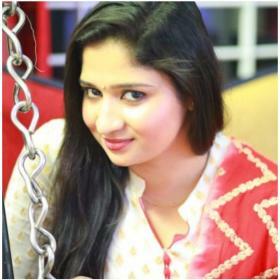 Prayers to the departed soul.. RIP. 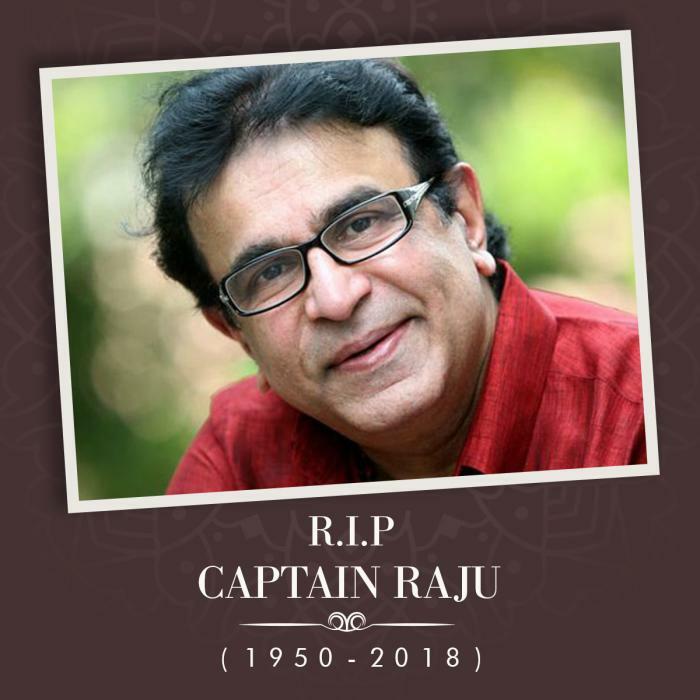 Captain Raju took his last breath at his residence in Kochi, Kerala. He is survived by his wife Prameela and son Ravi. The cremation of the 68-year-old actor-director will be held later in the day. 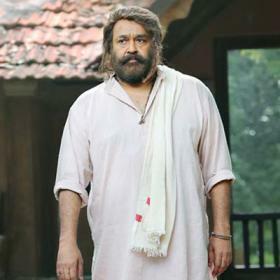 He made his acting debut with ‘Raktham’ in 1981 and has worked in several Malayalam, Tamil, and Telugu films.